Widex is the world’s sixth largest hearing aid manufacturer and has its headquarters located in Lynge, Denmark. 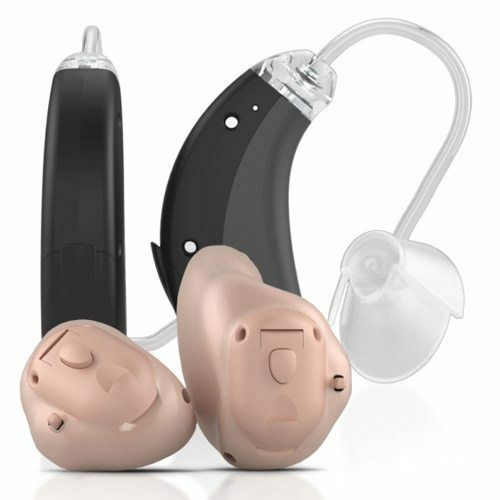 The company works in close cooperation with an international group of audiological researchers and specialists to develop a wide range of digital hearing aids. 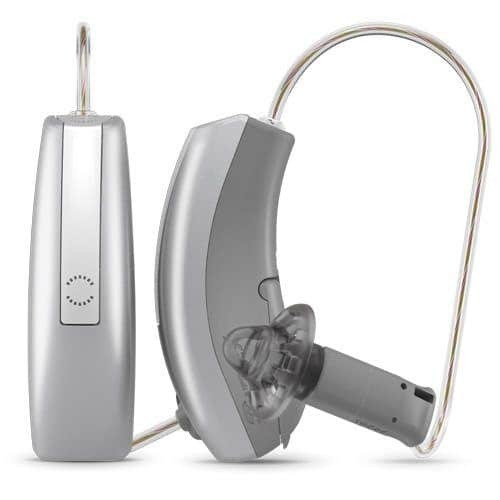 Widex is known to have developed the world’s first 100% digitial hearing aid back in 1995. The company was founded in 1956 by the Topholm and Westermann families and is to this day still owned by the relatives of the founders. Widex is made available to approximately 100 countries worldwide and employs 3,800 people. 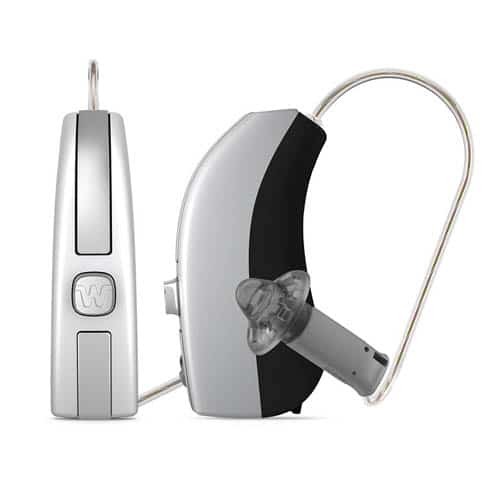 Widex hearing aids do not only sound great but are ingeniously designed. 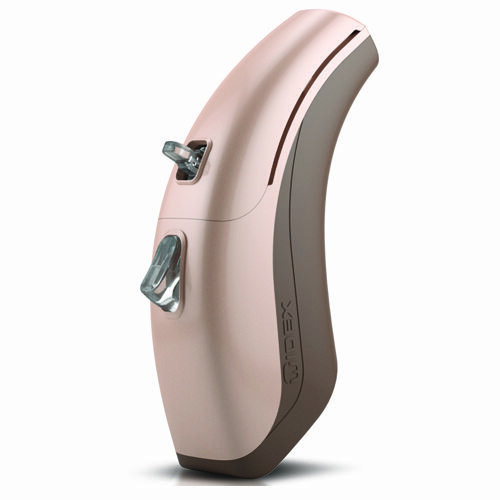 Widex hearing aids reflect a long history of contemporary design and is one of its best selling points. The design emphasizes both form and function. 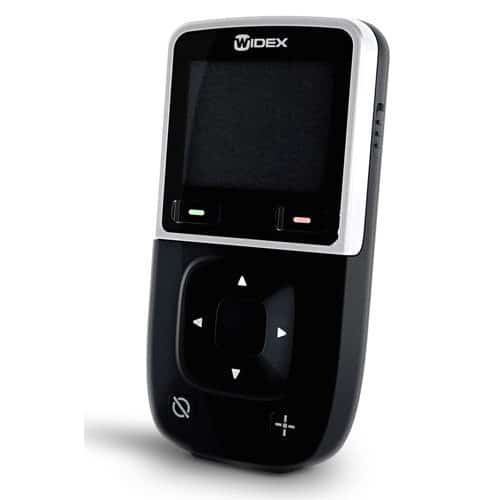 Compatible with most mobile phones, the M-DEX reproduces phone conversations directly in your hearing aid. 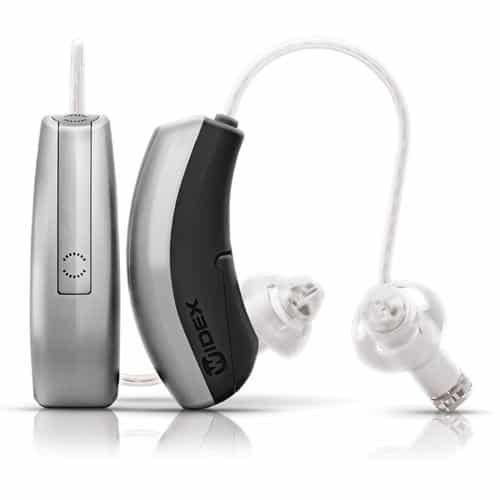 The WIDEX BEYOND™ is the world’s best sounding made-for-iPhone hearing aid. And with multiple ways of connecting through Bluetooth, DEX communication devices and Telecoils, your world never sounded so good. The BEYOND App also works if you have an Android phone. 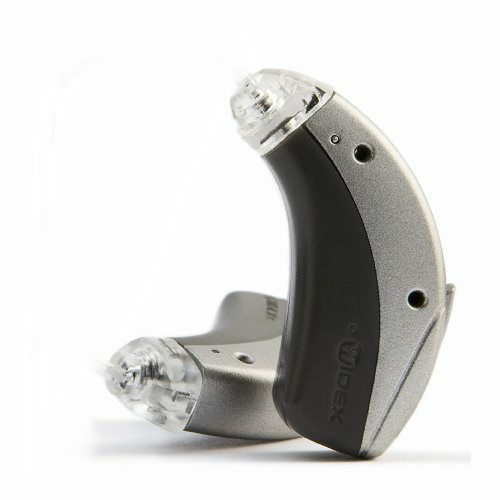 DREAM is Widex’s latest hearing aid for those who demand the best. In even the most complex listening situations like a family dinner, DREAM is the best choice. It is also perfect for letting you focus on speech in noise. CLEAR hearing aids communicate wirelessly with each other – just like two ears do. This means that all the functions in your hearing aids are adjusted instantly depending on your listening environment. So even when you’re going from soft sounds to louder sounds, you can hear clearly. Small, comfortable and versatile – WIDEX SUPER introduces RITE technology to the super power segment. The basic MENU option gives you great sound for easy listening and comes with state-of-the-art technology to minimise whistling. 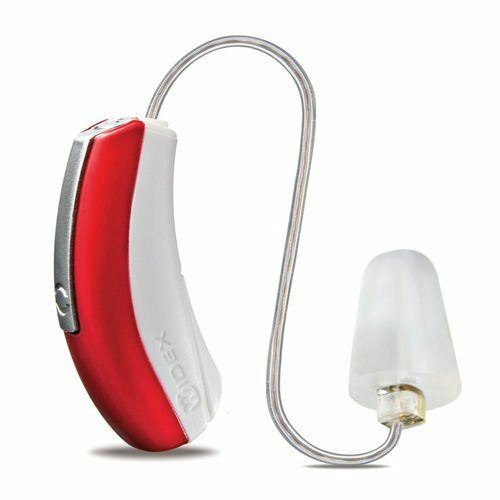 It can even adapt to your changing listening situations – something that is usually found only in more expensive hearing aids.